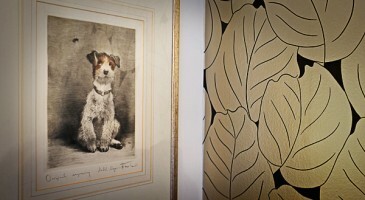 We offer a bespoke framing service to all kinds of customers. Fine artworks, prints, posters, certificates, team shirts and 3d objects. Saturday 10am-2pm except Bank Holidays. Photographic printing, panel and display prints, canvas and fine art printing, artwork copying, film processing and scanning. 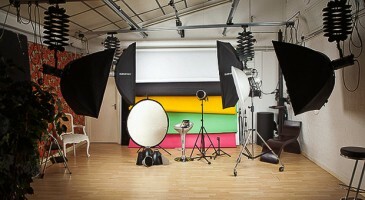 Fully equipped photographic hire studio available by the hour or by the day. Lighting assistance and tuition available. We also provide passport photographs for postal and digital applications.